Water Wise Yard Design and Decor is a new business in Murrieta on 2 acres selling the finest fountains, pottery, American-made artificial turf, professional putting greens, succulents and gorgeous planted arrangements, pavers, decorative rock and boulders, yard art and landscape contractor design build services. Our business is a combination of Artist meets Contractor. We are a retail super center focusing on helping the public to respond to the massive drought in Southern California and provide fantastic yard art. 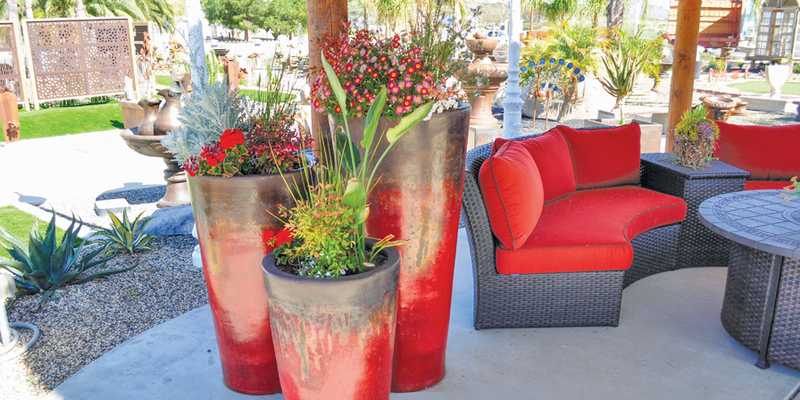 The owners of Water Wise Yard Design and Décor, Brent “Poncho” Norcutt (the artist) and Taven L. Cohn (the landscape contractor) had a vision of using their combined experience and passion to building this unique store. 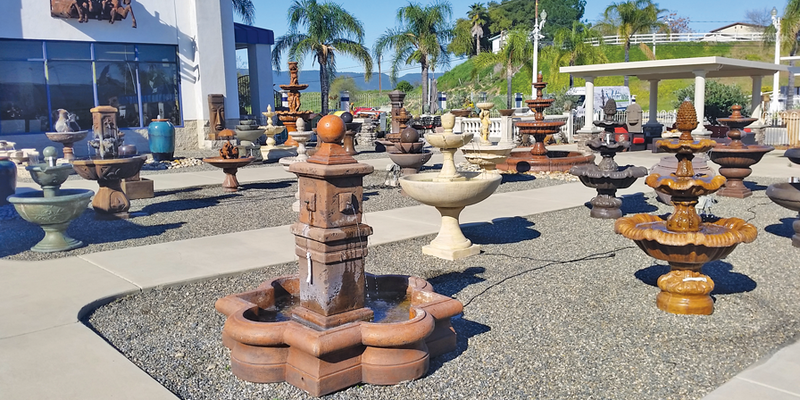 They want to provide the surrounding communities with some of the most gorgeous hard to find items like wooden customs doors, bars, concrete furniture, art, fountains, water features and much more. 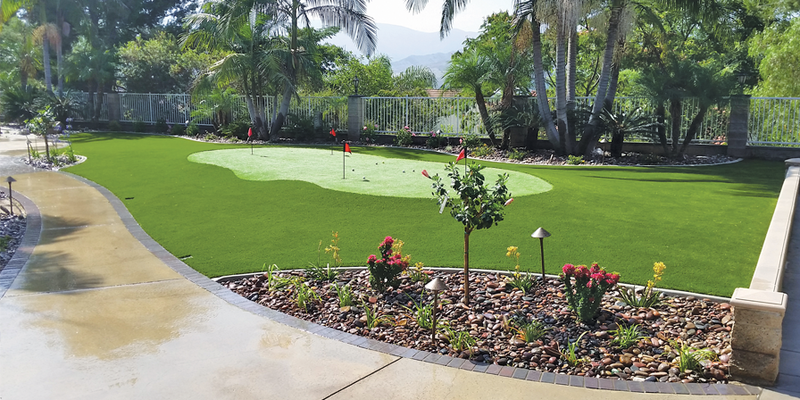 At the same time, we have built large life size displays of Professional putting greens, artificial turf, dry river beds, landscapes, and pavers. 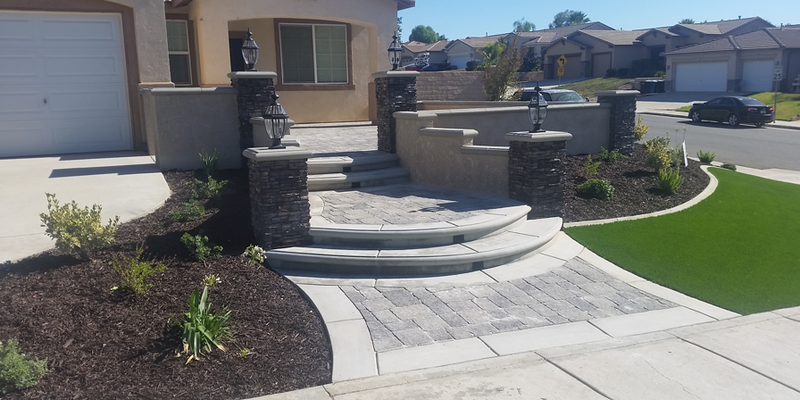 We at Water Wise Yard Design and Décor believe in honesty, responsibility, professionalism and reliability when landscaping the homes of our customers. Saving water and adding value to your home is our highest priority. We believe we have something for everyone here at our new store. We are not easy to find being at the very end of Elm St and Jefferson St. in Murrieta right on the 15 Freeway. Landscape Installation – If you are looking to renovate your yard into a drought tolerant yard, then Water Wise Yard Design & Decor is your answer. Providing quality care to your yard and expert design services. We will make sure to get the project done with the best care from the beginning to the end of the job. Give us a call today for a free estimate! Financing is available on projects, call for more information or stop by Water Wise Yard Design & Decor. Showroom – Our showroom store has a wide variety of the top products and brands. We provide you multiple options and styles of unique clocks, succulents, patio covers, fountains, stepping stones, wagon wheels, statues,artificial turf displays, and Tuff Sheds for your yard. Adding both value and a unique design to your landscape! Classes – Looking to create your own work of garden art to enhance your landscape? 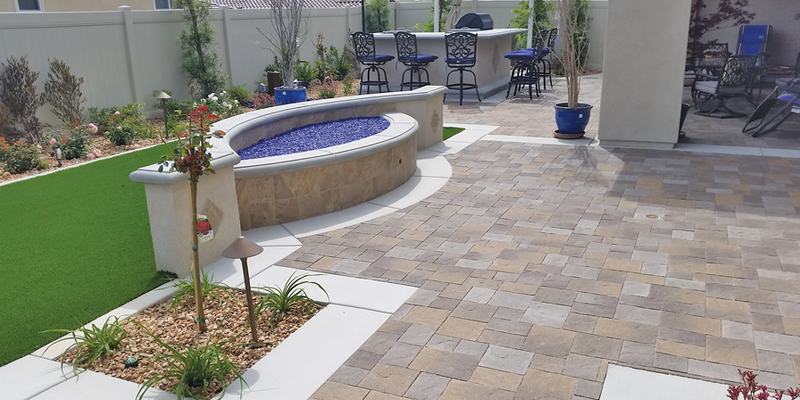 Water Wise Yard Design & Decor is your answer! We provide summer classes on how to create these unique designs. Making sure to bring your vision to life! Tours – Would you like to take a tour of the gardens so that your able to see all of our products and landscape designs? We provide a guided tour throughout the gardens and show you all of the landscape design art works so that you are able to understand what is what. Let the experts answer your questions. 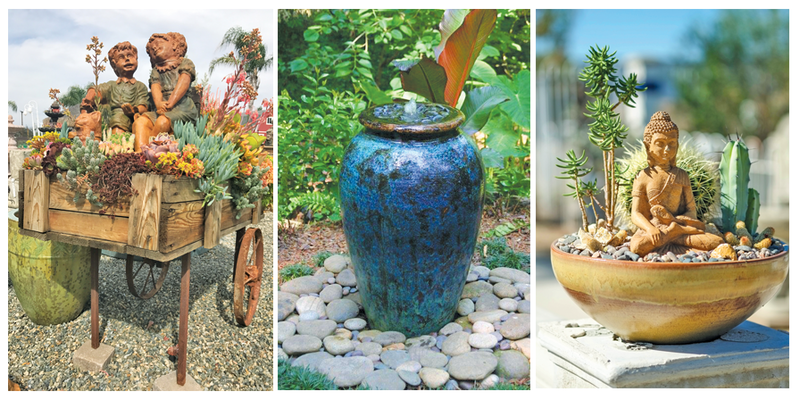 Drought Tolerant Landscape – Artificial Turf, Garden Art, Succulents, Fountain, Unique Pottery, Paver Displays, Tables / Benches, Drip Irrigation Systems, Poncho’s Custom Creations, and more!